Australian-owned Decorative Imaging Pty Ltd (DECO) has announced it has acquired a new manufacturing facility in Airds Road Minto, New South Wales. The new facility, which w..
For those of you who don’t already know, here at DECO we take pride in our DECO family. Every member of our team is highly valued, respected and loved like a brother, sister .. Renowned for its elegance and sophistication, clothing brand Kookai is at the forefront of good design. So, when it came to their new Pacific Fair shop front on Queensland’s ..
New DecoClad Designs Out Now! 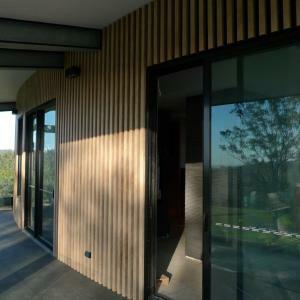 Enjoy maximum impact and minimum hassle with our new cladding profiles – Croatia Board and Weatherboard. 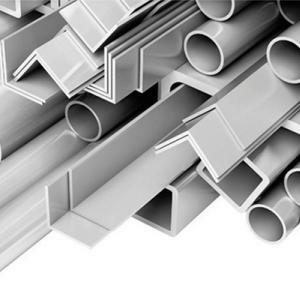 As with our entire range of DecoClad products, the two new profiles o.. They say first impressions last. 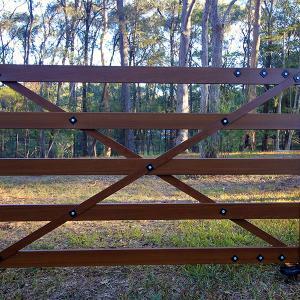 So, when it comes to creating a memorable entrance to your country estate or property look no further than a country gate made from DecoWood. Than..
DECO is expanding our team in Queensland and is looking for a Sales Superstar to join the team. 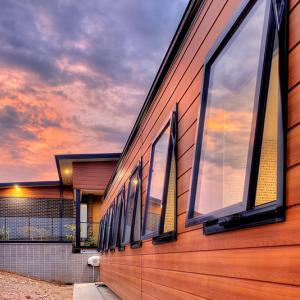 As one of Australia’s most respected supplier and manufacturer of timber look..
New technologies and changing consumer preferences are driving change in the architecture and construction industry. As designers and specifiers move away from construction materia..
Backyard pools are central to Australian outdoor leisure culture. 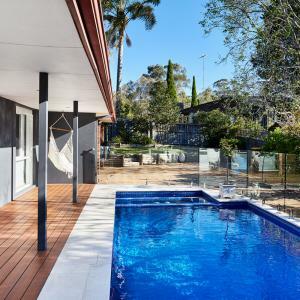 As their popularity endures, it is important to carefully consider the design of all aspects of the pool from the ..
With endless applications and a wide range of shapes and sizes, it is no wonder timber battens are one of 2018’s hottest trends. 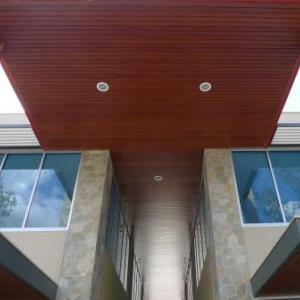 Architects and builders alike are using the l..
A well-designed ceiling can take a room to the next level in an instant. Thanks to the help of special ceiling installations and systems, overhead spaces and ceilings have shifted ..